Photo provided by Capital Metro. More than 5,000,000 rides provided to date. We work with local non-profit partners to distribute transit passes to low-income individuals dependent on public transportation in the Capital Metro service area. We fund innovative demonstration projects that expand transit services in underserved neighborhoods. We identify transportation challenges and opportunities in the region and engage community members and leaders in transit solutions. 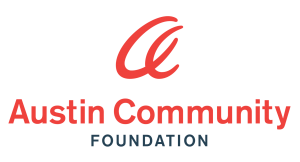 Microgrants are designed to provide additional opportunities to meet the TEF mission of enhancing access to transportation for low-income, transit-dependent individuals in the Austin area. Our generous partner Capital Metro has invested $1.2 million in the Transit Empowerment Fund to date, and currently provides $350,000 annually. 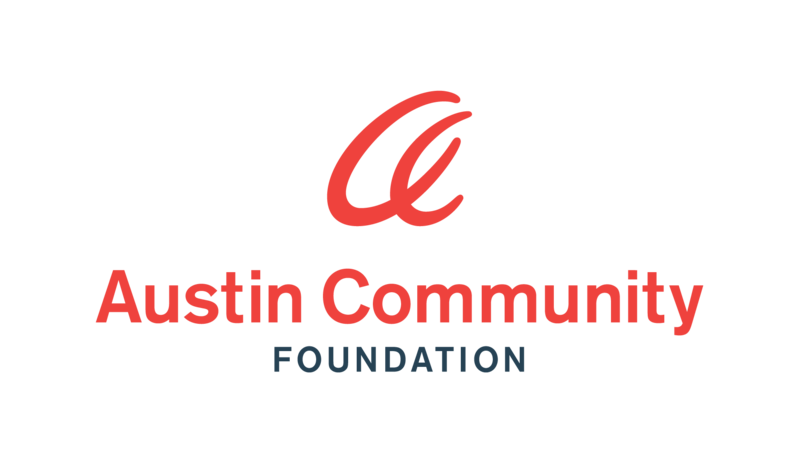 The Austin Community Foundation serves as the fiscal sponsor and maintains the Transit Empowerment Fund. The Transit Empowerment Fund releases a Request for Applications (RFA) at the beginning of the year for deeply discounted and no-cost Capital Metro transit passes. Applicants must be 501(c)3 organizations, 501(c)9 organizations, or government entities that serve low-income individuals within the Capital Metro service area who are dependent on public transportation. The Fund may also call for proposals for innovative demonstration projects that expand transit opportunities for low-income individuals. The lack of affordable and reliable transportation is often all that stands in the way of receiving medical care for a chronic condition, getting a GED, or finding work. Your tax-deductible gift will help us serve thousands of individuals who depend on the Transit Empowerment Fund, one transit pass at a time.